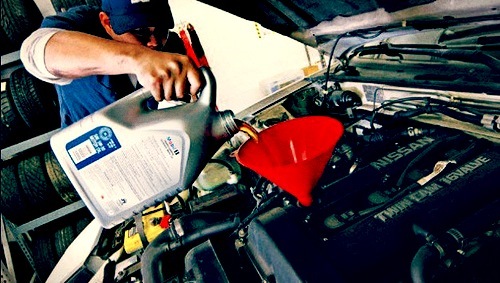 Preventative maintenance is the key to keeping your fleet running smoothly. But in order to stay ahead of any potential problems, it is important that you know what services to schedule and at what mileages they should be due. Otherwise, you could just be waiting for parts to fail. 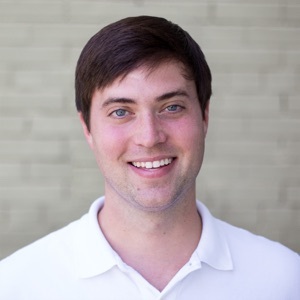 Fueled by chicken biscuits and pots of coffee, our team set to work evaluating different sites and resources that will help you find the right PM schedules for your fleet. Below, are the tasty fruits of our labor. The Fleetio family hopes that it serves you well! It may come as no surprise, but the companies that made your vehicles have a pretty good idea of when they need to be serviced. If you have a uniform fleet, these are your best bet. 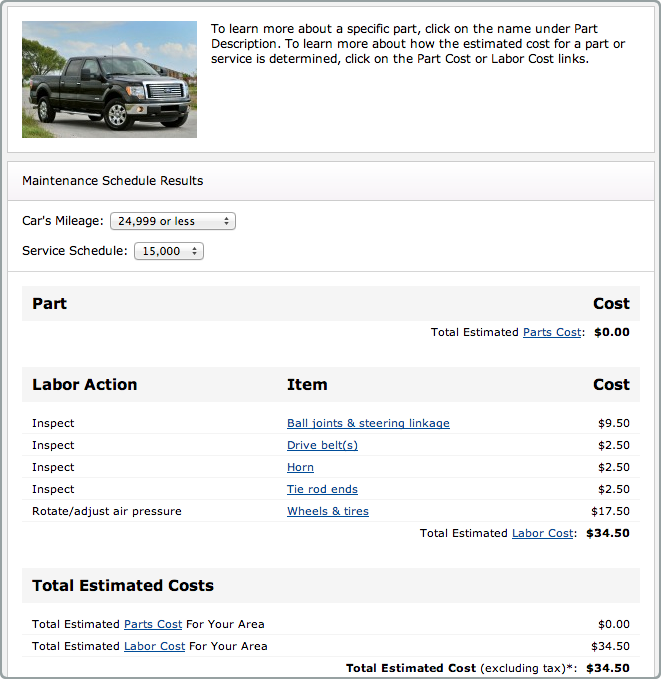 Ford's maintenance search tool may not be the prettiest, but it gives you great information. You can lookup by Vehicle Year, Make and Model, or there is a handy VIN search that is quick and easy. Ford also allows you to select the Driving Condition that most accurately describes the use of your car or truck. We looked up a 2010 Ford F-150 to give an idea of the recommendations provided. GM makes it a little more difficult to find a detailed service schedule. There are two main pages you can use, however, that are handy if you are using a GM Certified Service location to perform regular maintenance. To find upcoming maintenance requirements, check out this link. You can plug in your last service and GM will fill in the gaps - telling you what the next service should consist of. 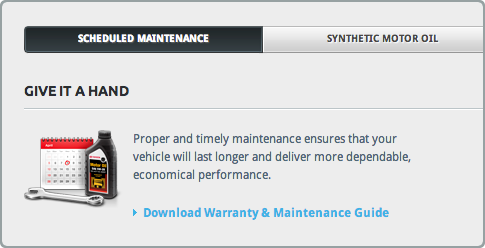 On the GM Fleet site, you can find general maintenance guidelines and a Fleet Service Toolbox. There is also a handy library of GM vehicle manuals online. If you have Toyota vehicles in your fleet, the manufacturer has an easy to use website with good reference guides. The problem, however, is that you have to hand over quite a bit of company/personal information in order to access what you are looking for. There are a number of other fantastic tools online that we recommend for helpful maintenance advice. Edmunds.com has become our favorite automotive guide here at Fleetio. This is the one stop shop for finding useful vehicle information. As an example, we looked up a 2010 Ford F-150 with 20,000 miles. 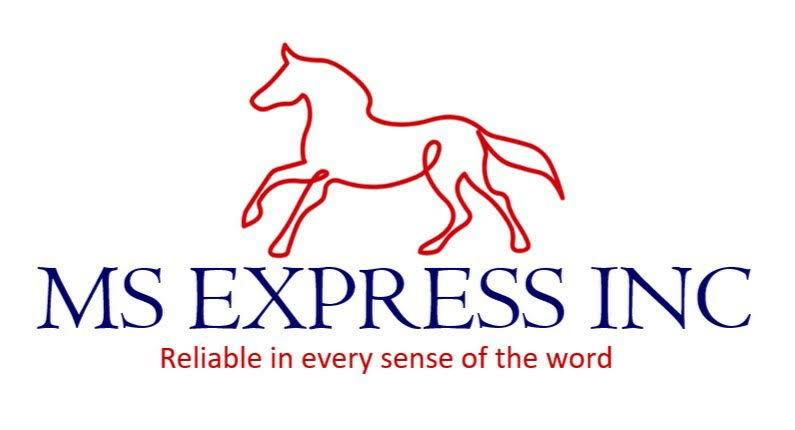 The first thing you will notice is that Edmunds includes estimated costs for the services recommended. This will give you a good idea of what to budget going forward. Select the drop-down menu to see what should be scheduled for other intervals. 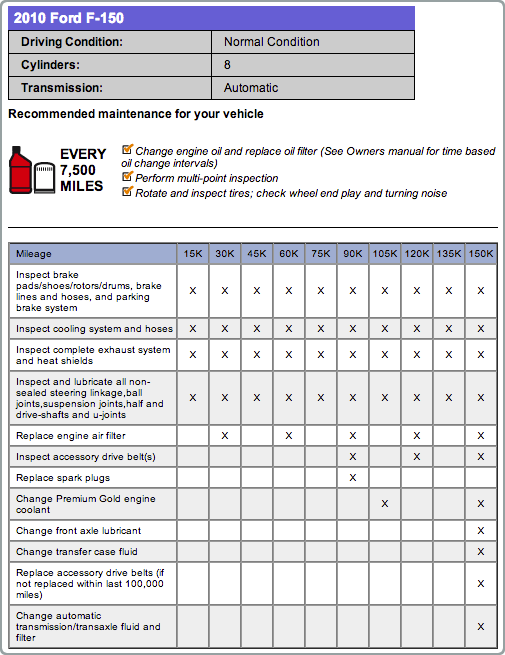 Although not vehicle-specific, AutoZone's Maintenance Interval Guide is a solid quick reference site for setting up your reminders. What we like about this page is the list of parts and the option to plan by month (in case your mileage varies). From all of us here at Fleetio—we hope you get the most out of your vehicles and keep it safe.